Social media may not seem like serious business -- but it can be your ticket to better search engine placement, more visibility online, and more business. SGB Media Group can help make social media marketing simple and effective, with our Social Media Toolkit. Blog. We will set up a WordPress blog on your web hosting server, with a URL such as blog.yourdomain.com. Here you can post news, articles, and other “fresh” content items. The blog will be based on an available WordPress theme (design), and we will customize it to have a look and feel that matches your current or new design. 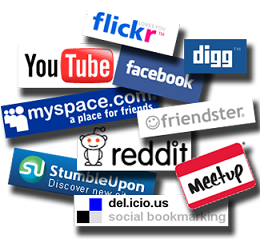 Social Media Account Set-up. We will create a Twitter account, a Facebook Fan Page and a Linked-in Group for you, with your logo, a designed background (Twitter) and banner (Facebook) to match the look/feel of your website. Campaign Management. We will create an admin-controlled tool for you to create and post one campaign at a time to your Facebook fan page. We will create a designed template, and the campaign “page” will be the first thing people see when they come to your Facebook fan page. 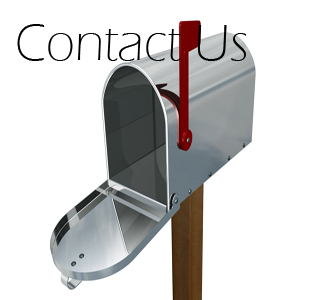 The page will feature a contact form that will allow users to contact you directly from the page. You will have a password-protected admin tool where you can edit the campaign, putting in a headline, body copy and images, and a link to your site, so you can update the campaign/offer as needed. Contact us today to discuss your company's social media marketing needs, and how our expertise and management tools can put the power of social media marketing in your hands.